The Miami Music Therapists have been very active lately. We’ve jammed together, sung at Open Mic Night, and swapped songs and resources. 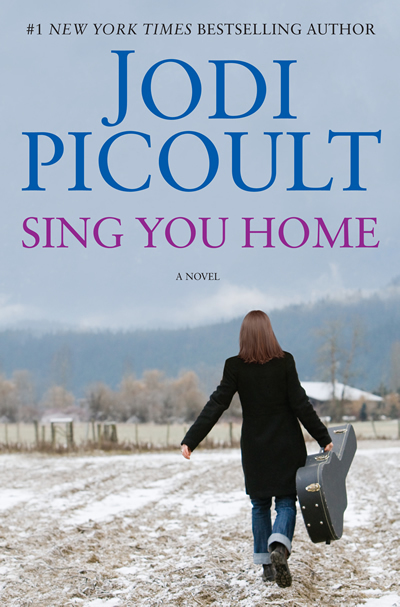 Last Friday, we had another get-together: we gathered as a book club to discuss the very popular “Sing You Home” by Jodi Picoult. This was a great opportunity for us to discuss our thoughts on the book and our opinions of the depictions of music therapy that are presented. Overall, I thought the book was captivating and found myself unable to put it down. I think it represented our profession well and gave a clear picture of the scope of music therapy. 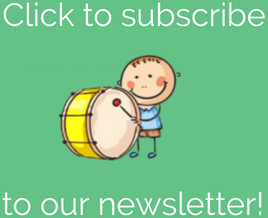 Have you reached out to other music therapists in your area? Go ahead – I promise you it will be worth it! Vitamin M – I LOVE it!!!! That is so great. The Miami Music Therapists have been meeting un-officially for probably about 2-3 years. But over the past year I’ve made a more concerted effort to plan things. 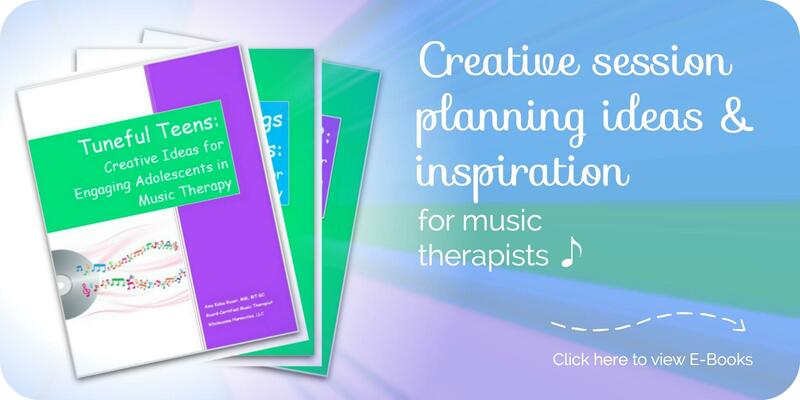 It has been such a wonderful thing – I would encourage every music therapist to reach out to others in their commnuinuty – and I’m sure you would agree! What kinds of things do you do when your group meets?? I’d love to hear other ideas! oh its good to hear that Miami music therapy is perfectly moving forward. Thanks for sharing this information.